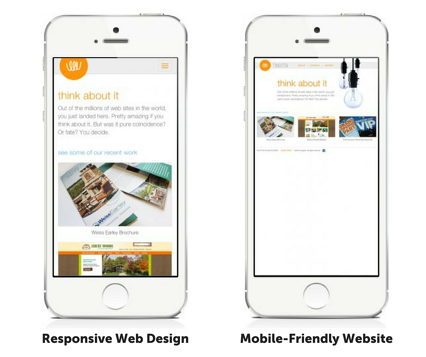 Mobile-friendly versus responsive web design: What does it mean and why is it important to know the difference? From desktop to tablet to mobile, it’s essential to ensure your site not only works, but performs at its best on any kind of device. Google recommends having a responsive site versus a mobile-friendly site. Payscape offers responsive web designs for small businesses.